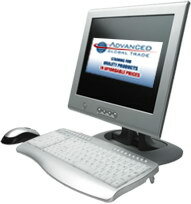 Used Computers, Laptops, Copiers, RAM Memory - Advanced Global Trade Inc. Welcome to Advanced Global Trade Inc.
Advanced Global Trade Inc. © All Rights Reserved. This site is powered by Skynet New Media Inc.